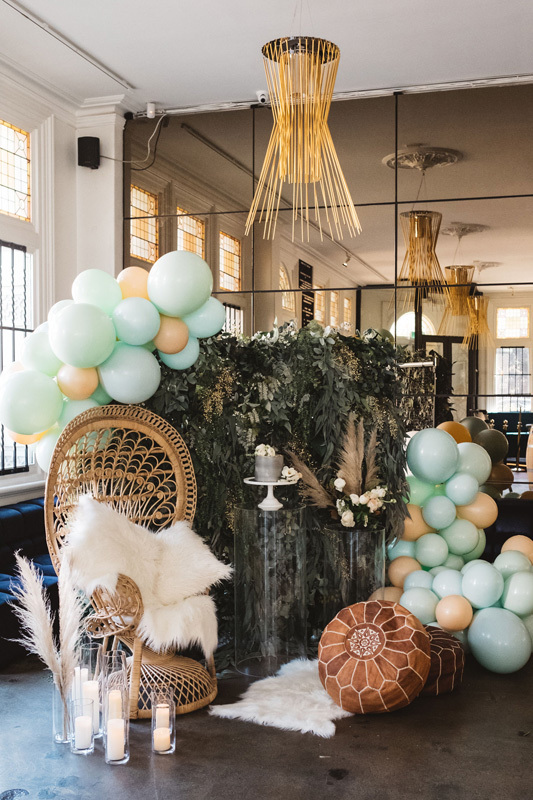 Moonshot Balloons is a Melbourne-based premium balloon stylist ready to create the colourful balloon garland, ceiling or wall you’ve been dreaming of! 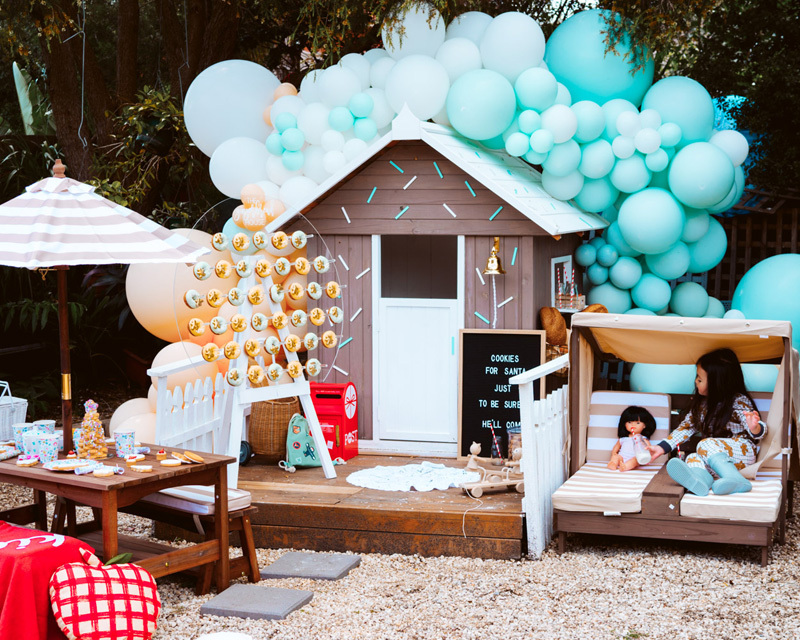 What we love about Moonshot Balloons is that the possibilities are endless! 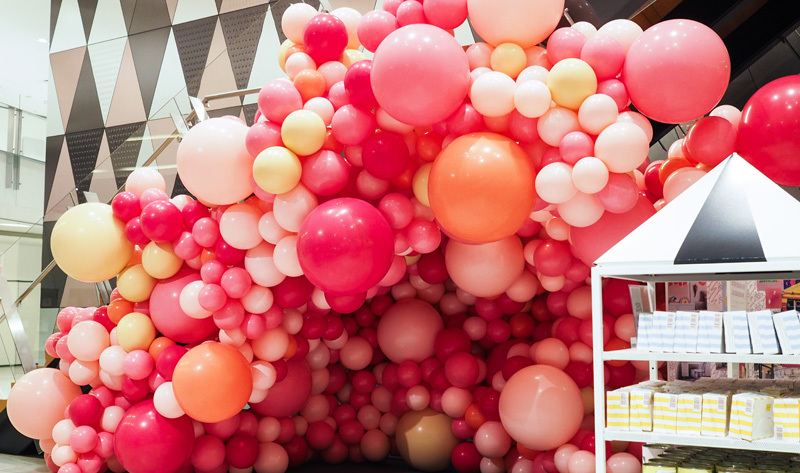 From large installations to bespoke garlands, Moonshot Balloons can even create custom colours to fit any theme. Going up or down, indoors or outdoors, your imagination is the limit, so shoot for the moon! 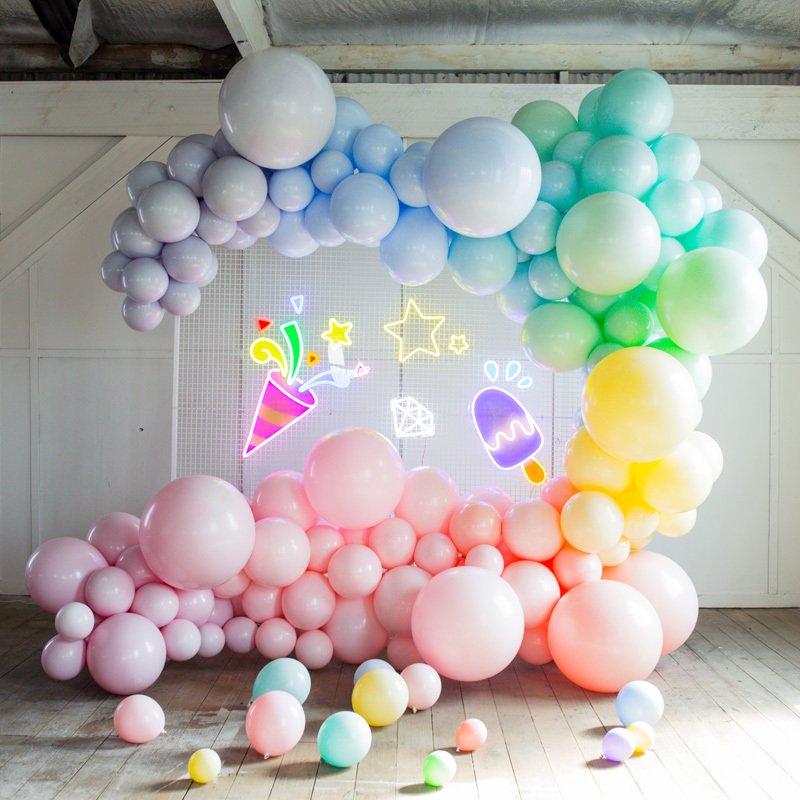 After working with Moonshot Balloons for one of our own HOORAY! 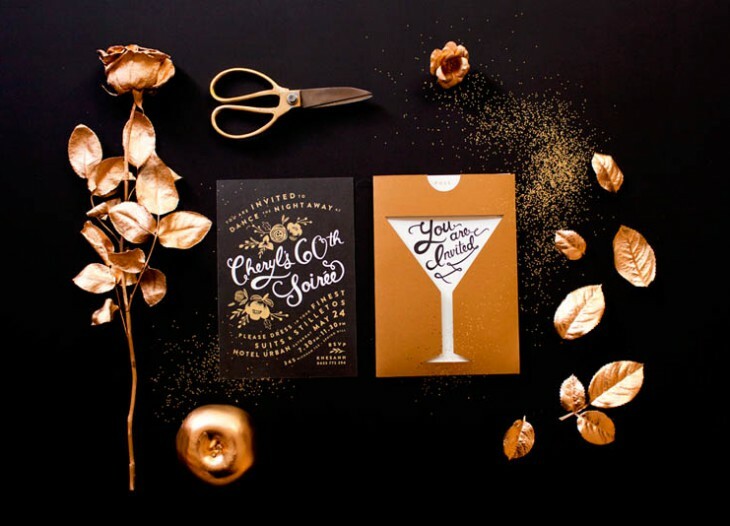 events, we can absolutely attest to the talent of Diep and the team behind the brand. Plus, not only are they talented balloon artists, they’re also super lovely people! 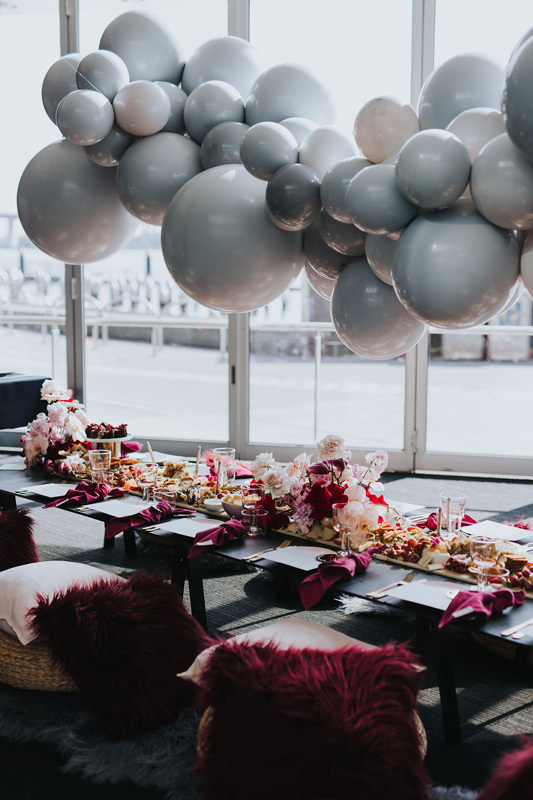 Check out the gallery below for some incredible show-stoppers by Moonshot Balloons. Shoot for the moon. No idea is too crazy or unfathomable to us (okay maybe some). 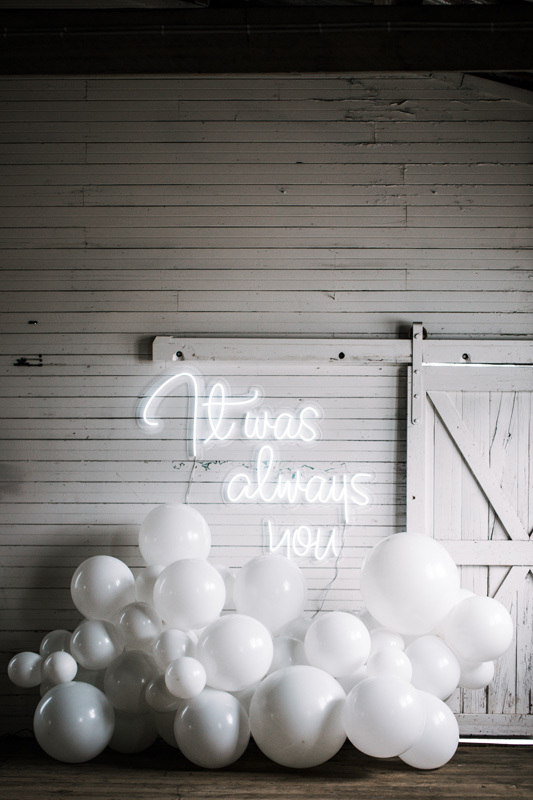 Moonshot Balloons itself was founded on a crazy idea (and a series of fortuitous events) that lead a couple of corporate 9 to 5-er’s into the world of balloons. It’s how our story began so at our core we dream without limits, run on imagination and bring ideas to life. 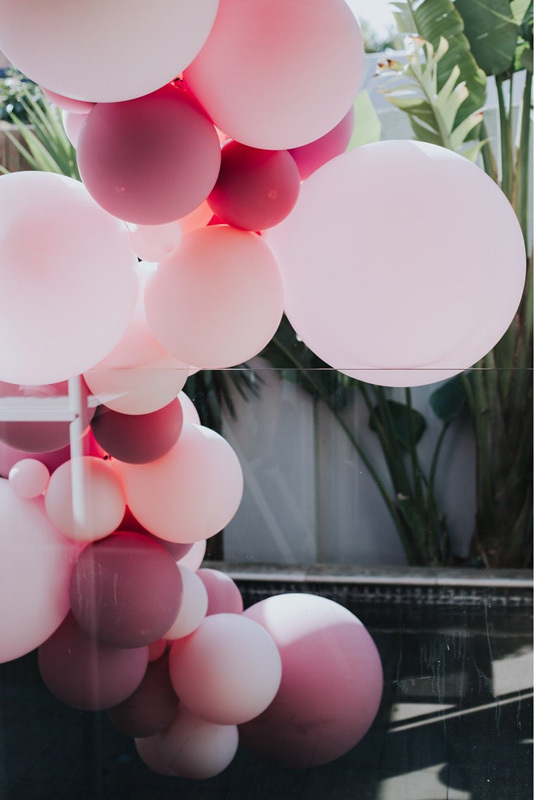 What we love about balloons are the possibilities! 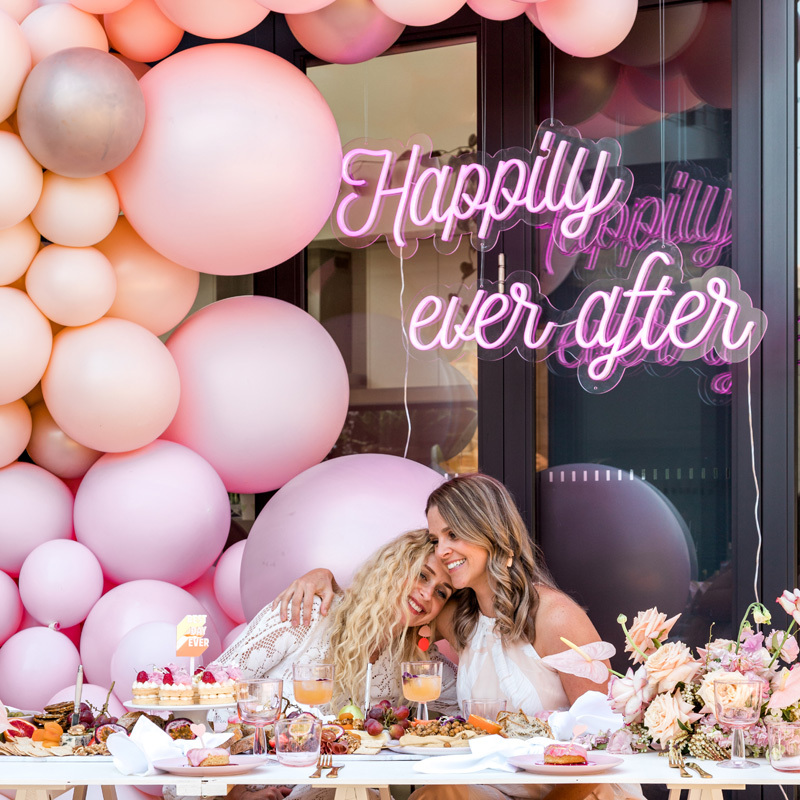 Make an impact with a large scale installation or say something sweet with a personalised balloon. We can go up or down. 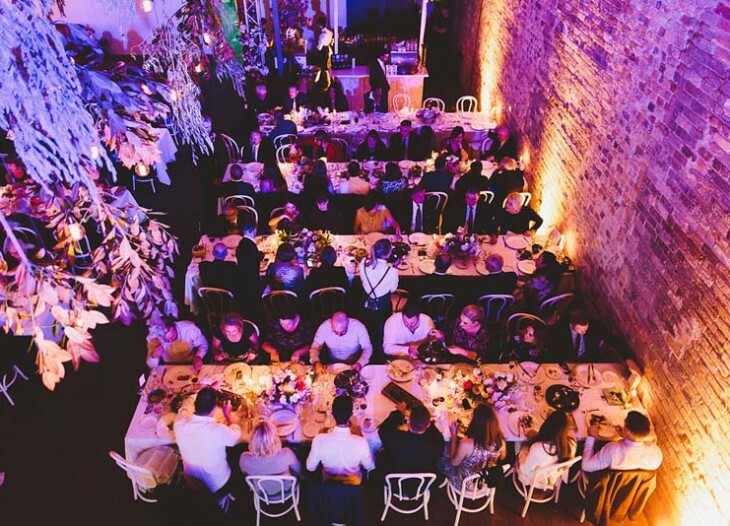 Indoors or outdoors. 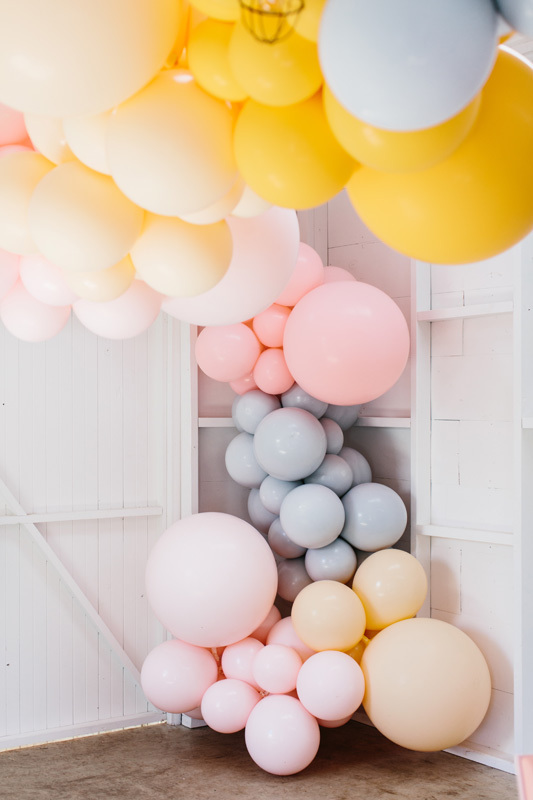 Create a balloon garland, ceiling or wall. 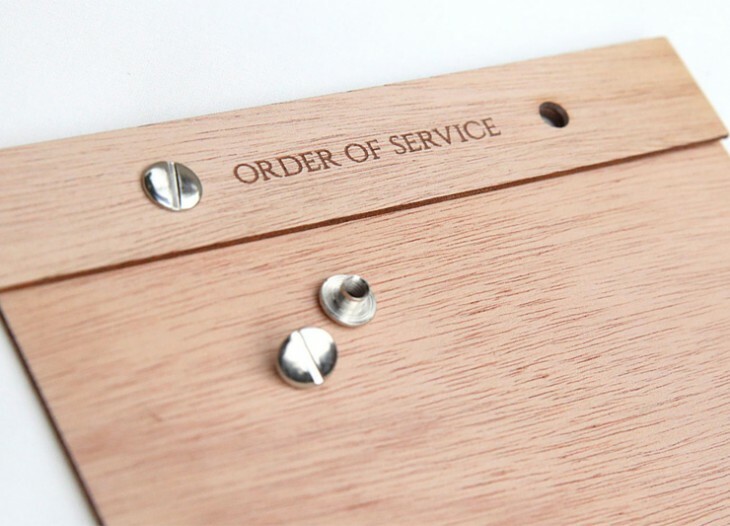 Need a colour to match your theme or brand, we can custom create these for you too. 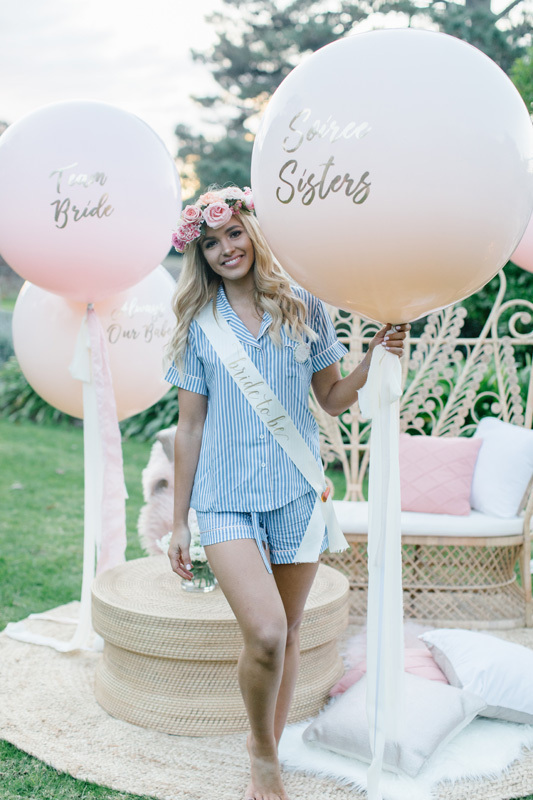 To contact Moonshot Balloons email hello@moonshotballoons.com.au.